The forest is ancient. It's a thick cloak, a layer of disguise over all the brooding secrets of Manatee Mountain, from the Manatee Mansion hotel overlooking the Manatee River far below, right down to the misty valley at the mountain's base. 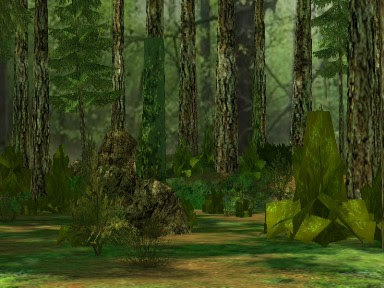 The forest is one of those regions that has been touched by humanity over the decades… And simply outlasted mankind and shrugged off their intrusions.